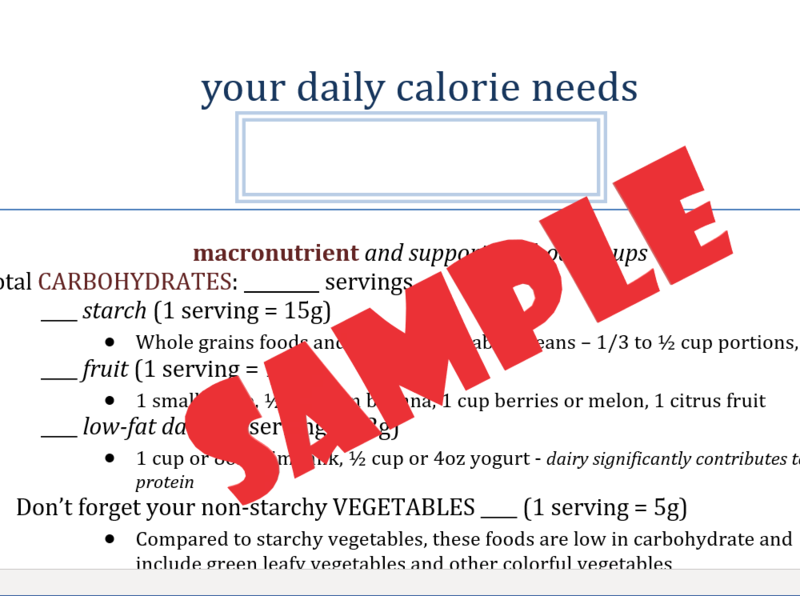 Create a meal plan for your client/patient using the macronutrients they need for weight loss, gain or maintenance. User friendly and easy to fill in. Provides food examples. This document is intended for provider use and should not be distributed or reprinted for sale.